"I have considered the impact of attending a Child Protection Conference. Also, it was insightful to hear the positive experiences and how being 'human' makes such a difference." Lots of listening and ideas flowed. CASBA will be publishing their new easy read version of our business plan which will be available at our AGM on Monday 18th September. 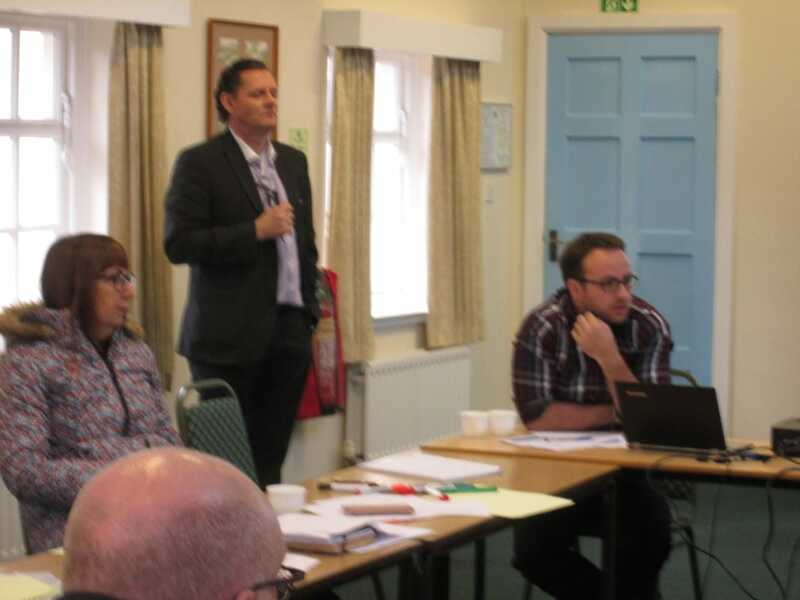 This is a direct result from the work undertaken on ​ 22nd November 2016, when our Trustees and staff met for the day to discuss our aims and objectives for the next 5 years, from September 2017. Our facilitator was Dave Lane from DISE. A very productive day led to us setting five main themes and coming up with actions we need to put in place over the next few months, to ensure we are on target to meet them from September. 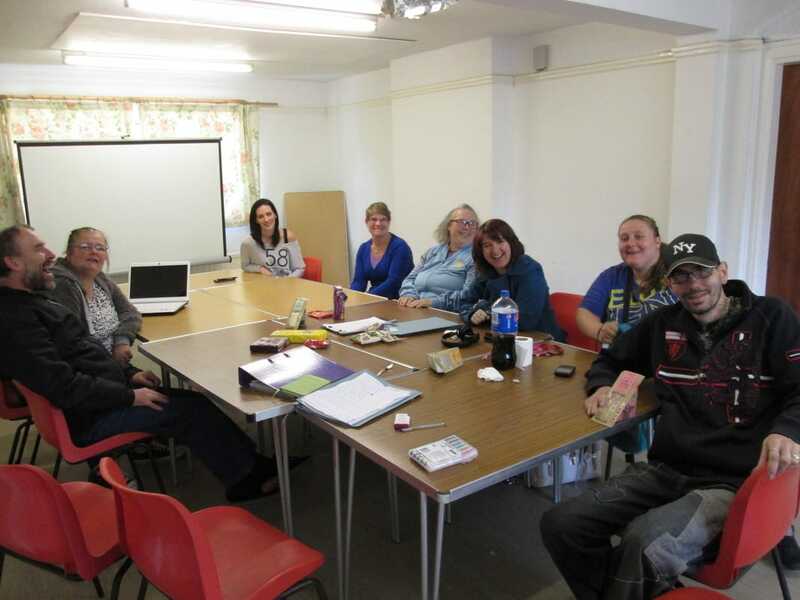 On Wednesday 7th December we then met with Volunteers and Service Users in our Development Group to ensure their ideas also influenced the development of our Business Plan.